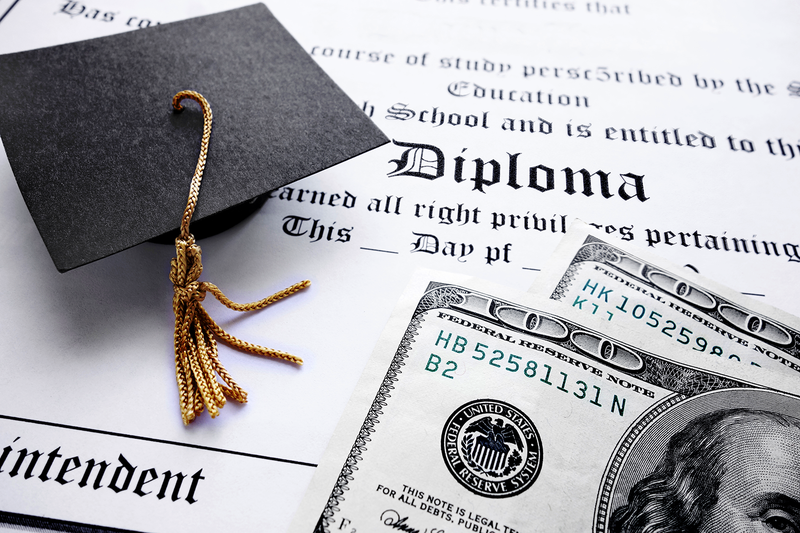 There's a lot of news about community college funding these days-- from a local and national perspective. 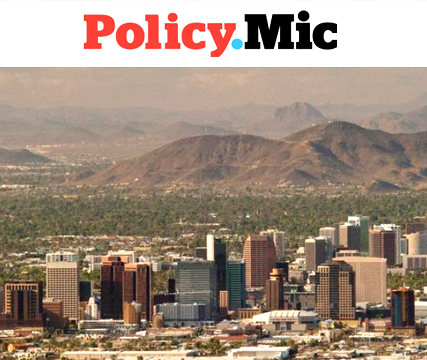 Here are a couple of new discussions about Arizona state funding that might be of interest to you. 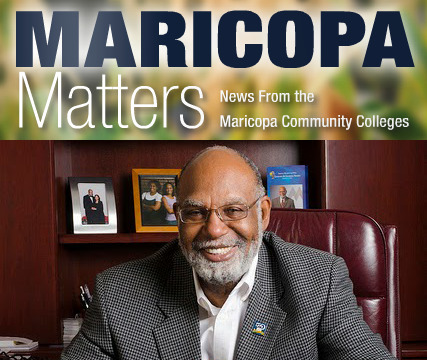 From Mariopa Matters is a response from MCCCD Chancellor Rufus Glasper, who addresses the Arizona Legislature's approval to eliminate $8.8 million in state aid for the Maricopa Community Colleges. Mic staff writer Zeeshan Aleem addresses the same issue and adds a historical perspective about state funding. His story includes comments from Vice Chancellor of Business Services at the Maricopa Community Colleges Debra Thompson.